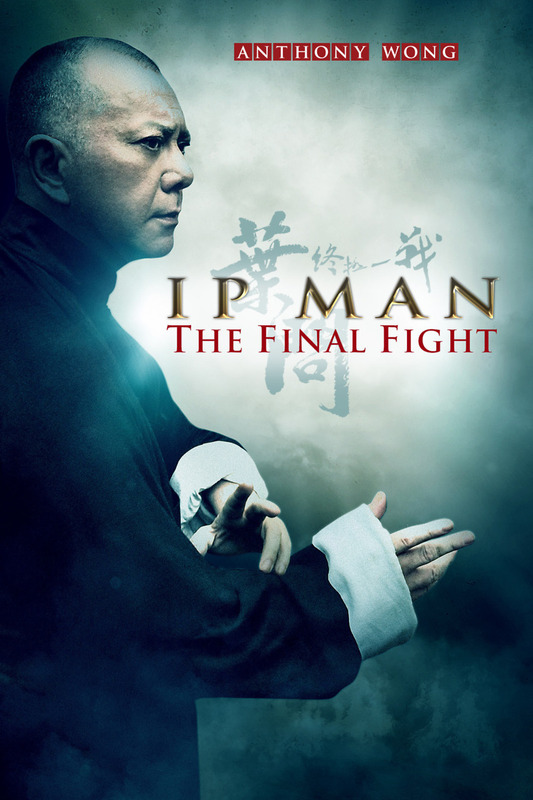 Ip Man: The Final Fight DVD and Blu-ray release date was set for November 12, 2013. Anthony Wong Chau-Sang lights up the screen in the third installment of the Ip Man series of films. This one is set in post war Hong Kong and follows Ip Man during his final years. He journeys to Hong Kong after World War Two in search of inner peace and some light work as a teacher. There are fewer back alley brawls in this story because Ip Man shows more respect and restraint for himself and his deadly martial art. However, Ip Man still faces down challengers, including a surly chef, a neighboring school's master and the rising Chinese Triad gangs of Hong Kong. Ultimately, The Final Fight is a nostalgic tale about preserving the traditions of Wing Chun and the legacy of Ip Man.